Since 1990 OMG has produced over 300 records. Our team understands what it takes to succeed in the music business. We love working along side emerging artist. Let us take you to that next level. Great Material: It’s all about that ‘hit’ song.  OMG has relationships with some of the finest songwriters and publishers in Nashville. Our catalog of over 15,000 songs is available to all of our record production clients. Artist Collaboration: Along with our song catalog, our team will write with you and collaborate with you to write the best song possible. We love the songwriting process and love to see our clients explore their creativity. We will also provide guidance and direction as we ‘coach’ you through the songwriting process. Great Tracks: Once your songs are gathered and/or written our team will then assemble some of the finest musicians and engineers in the world to start the recording process. Mixing and Mastering: After your songs are recorded our team will mix and master your project. We use the latest ‘industry standard’ software and technology to provide you with the best mix possible. Programming beats and loops: It’s important to stay up to date with today’s trends in commercial music. OMG creates fresh beat and loop tracks that are current with today's industry standards. Contact us for Corporate, wedding & event booking information!